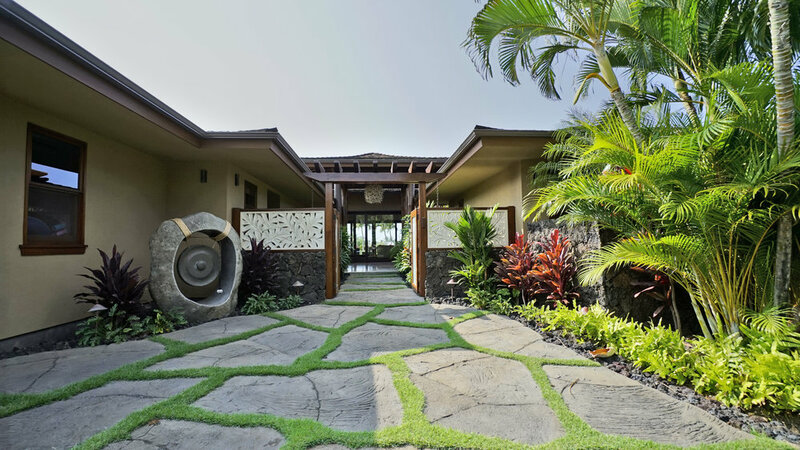 CARE FOR YOUR HOME WITH TRUE ALOHA. There are many facets that go into properly maintaining your property and that should not be your concern. We are confident that when you arrive at your home, it is just that, YOUR HOME. Just like you never left. IN THE FINEST LOCATIONS HAWAII HAS TO OFFER. 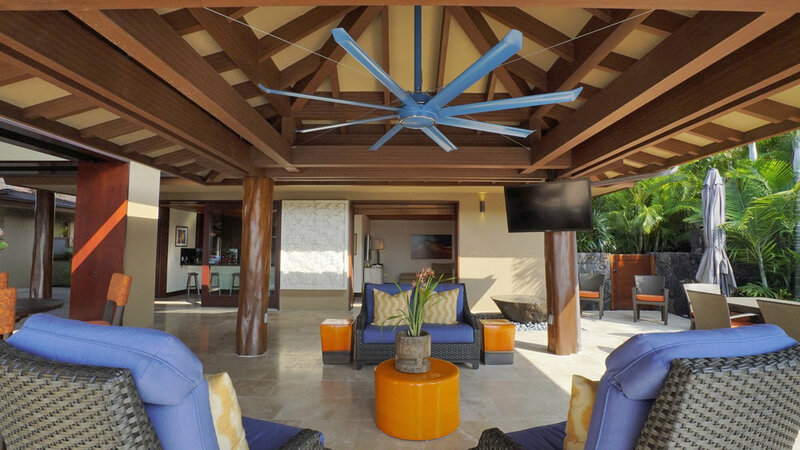 We can manage a variety of resort living properties to suit any occasion. Whether it be getting away with your significant other, or planning a large family reunion our staff can arrange the perfect place and help you with additional accommodations to make your stay unforgettable. Local knowledge, efficient service and aloha. Our experienced sales staff can help you achieve the dream of ownership. 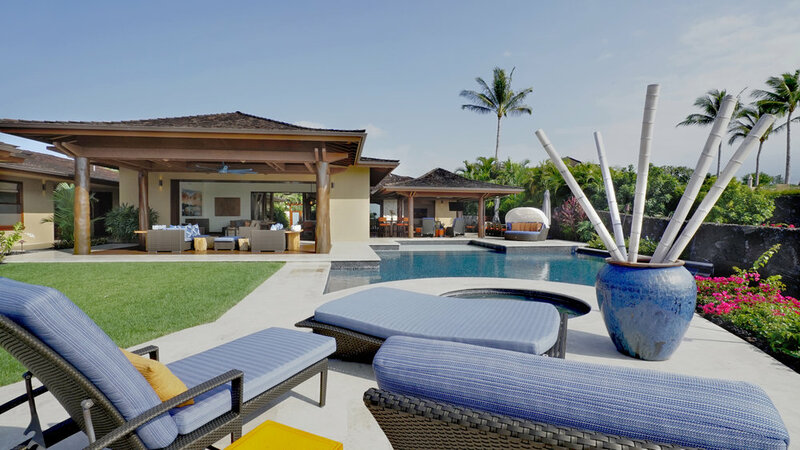 We cover all of the Big Island from vacant land to luxury complexes, we do it all!